This paper will explore the relationship between sensory accuracy and Simultaneous Localization and Mapping (SLAM) performance. 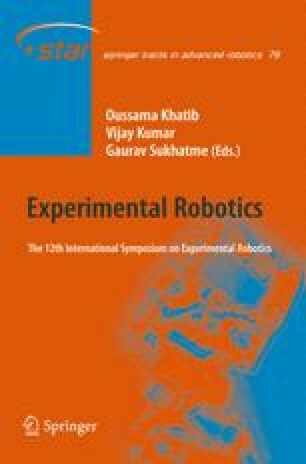 As inexpensive robots are developed with commodity components, the relationship between performance level and accuracy will need to be determined. Experiments are presented in this paper which compare various aspects of sensor performance such as maximum range, noise, angular precision, and viewable angle. In addition, mapping results from three popular laser scanners (Hokuyo’s URG and UTM30, as well as SICK’s LMS291) are compared.